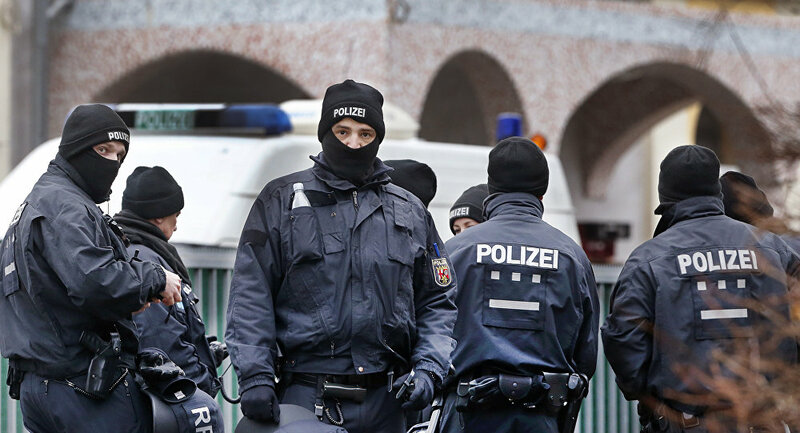 A spokesman for the prosecution told Bild newspaper they had no information about the possible targets for the attacks. He added, however, that the suspects are believed to be a cell of Daesh* or its supporters. *Daesh (ISIS/ISIL) is a terrorist organisation banned in Russia.